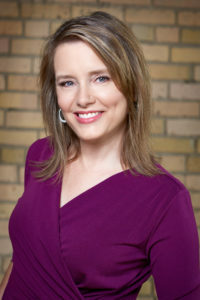 REH Media is a Social Media marketing, strategy, and services firm which helps business and non-profits connect with their customers and/or community well beyond traditional marketing activities. 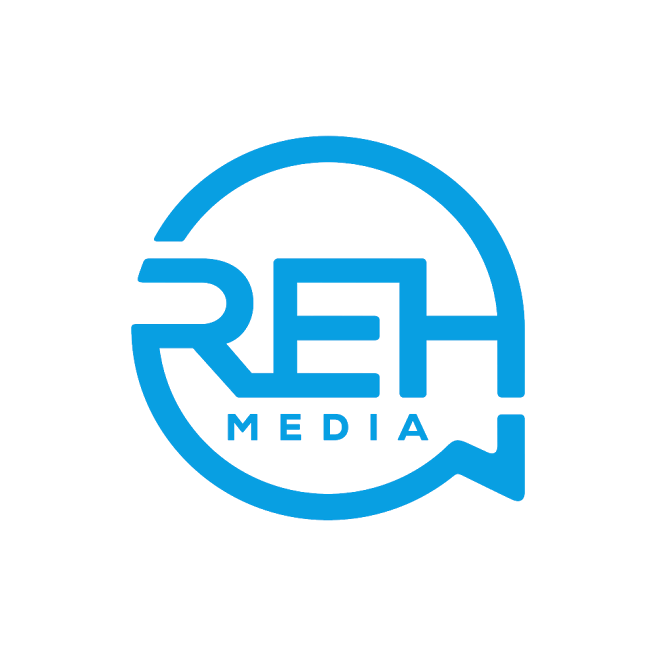 Founded on the premise that Real Engagement Happens, REH Media partners with their clients to connect their customers and/or community, building and maintaining a more loyal and engaged following. For businesses, this is ideal for cultivating a following before, during and after the sales process. In today’s Social Media age, consumers want to feel a part of something, rather than just participate in a one-time transaction. This holds true regardless of business type, from retail to professional services. REH Media helps foster that level of engagement, so that your business is top of mind, for when that next purchasing opportunity presents itself. For non-profits, this is the most efficient and effective way to build and maintain a community. Community members want to stay current regarding issues and events, as well as that general feeling of belonging. REH Media helps cement this relationship. Social Networking Nanny is proud to announce that it has now become REH Media. Through your support, we have grown into a Social Media marketing, strategy, and services firm capable of serving an ever-larger audience. THANK YOU! REH Media is a Social Media marketing, strategies, and services firm that was founded in the dawn of the Social Media age. It began as Social Networking Nanny, the brainchild and passion of our CEO and Chief Creative Officer, Lanae Paaverud. They say that the ultimate goal is doing what you love… and for me, that is social networking. As a 17-year veteran of online retailing, I quickly learned Social Media is an integral part of any business’s marketing plan. You can advertise your product, but you also need to put a “face” on your business, the human touch; Social Media paints the picture of your “face”. If people don’t feel comfortable with who you are, or the product you represent, then they won’t buy from you. 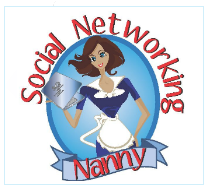 From the early days as a social networking concierge, Social Networking Nanny grew to provide a broader array of services. This progression has continued through today, as we have recently completed our rebranding to REH Media. With the experience only found as a pioneer in the Social Media field, REH Media has the capabilities to deliver; remember “Real Engagement Happens!” And through engagement comes a loyal following and connected community.